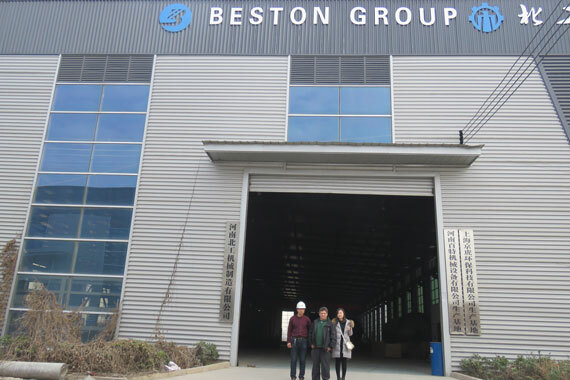 Welcome Canadian customers to Beston Group! 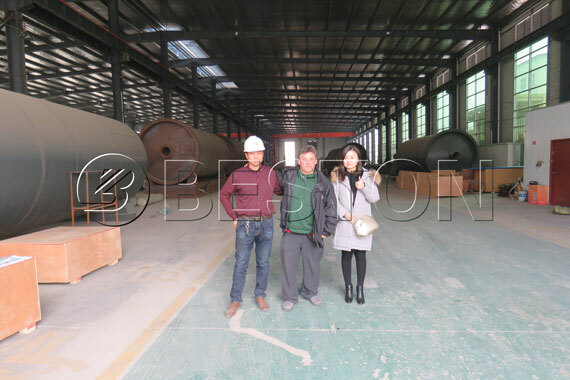 Our sales manager and professional technicians led them to visit the waste pyrolysis plant and addressed the working principle and the pyrolysis plant design for them in details. All of them spoke highly of the pyrolysis machines, and showed aspiration of coopering with us. We are looking forward to opening another new market in Canada! We also provide the perfect service according to the local physical conditions. 4. Design specific maintenance program according to different situation.